Dave King is founder and head of innovation and R&D at the award-winning independent creative agency, The Royals. In 2017 he has also founded the Melbourne-based creative artificial-intelligence start-up, Move 37, which uses machine learning and natural language generation to augment ideation, conceptual creativity and invention. 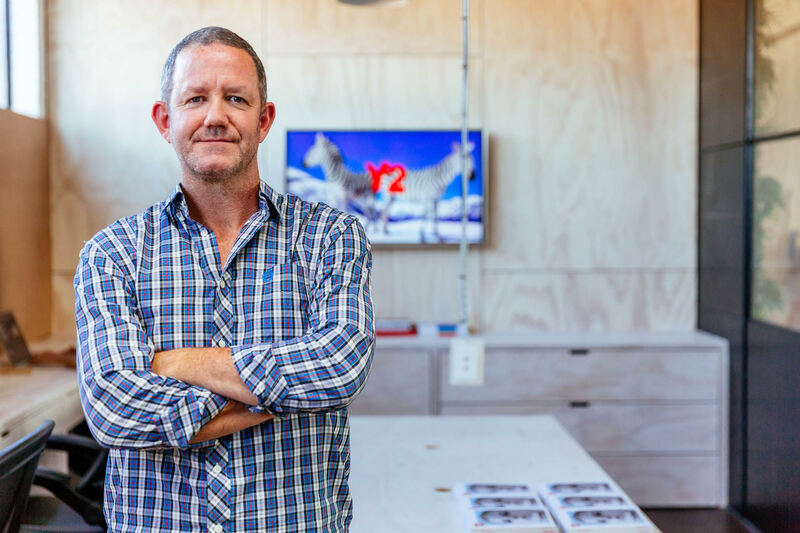 Dave has more than twenty years’ experience developing an understanding of consumer behaviour, media consumption, emerging platforms and creative practices.